Akihaus Lawrence and his team did a fantastic job in designing our dream home! Their design is simply out of the world & very unique and it will give you the WOW effect when we step into our crib!! 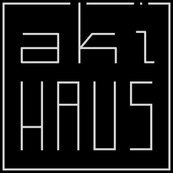 Akihaus, Thanks for everything!! You have made our dream a reality! !